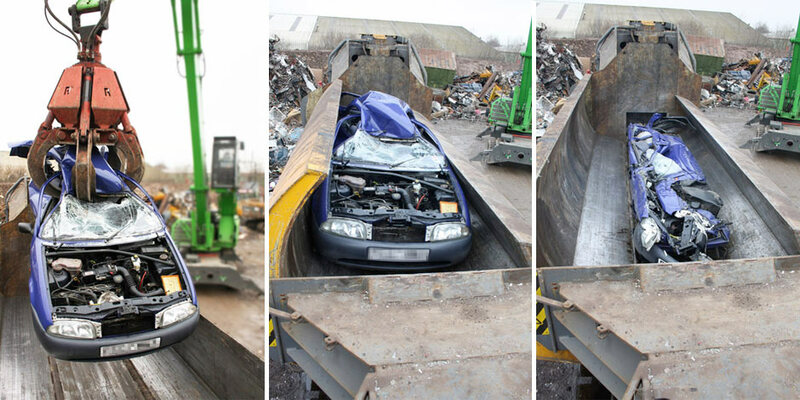 At Entrec we specialise in secure destruction, car recycling and cable recycling. Take a look at our gallery for previous projects we have undertaken. 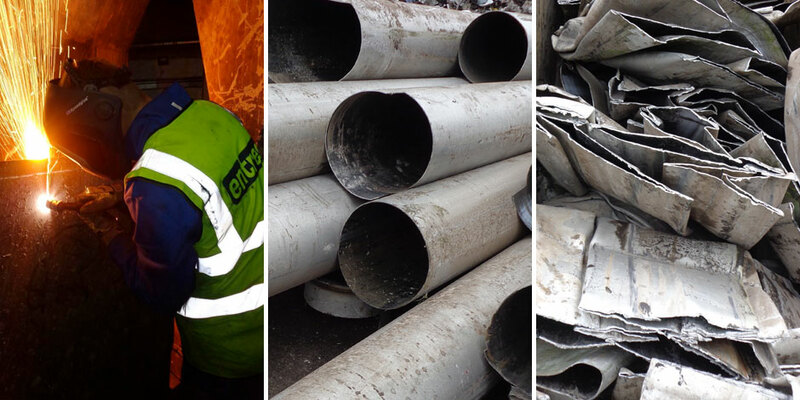 One of the main services Entrec provides concerning the recycling of ferrous metal is vehicle de-pollution, offering competitive prices to take full responsibility of customers scrap vehicles. 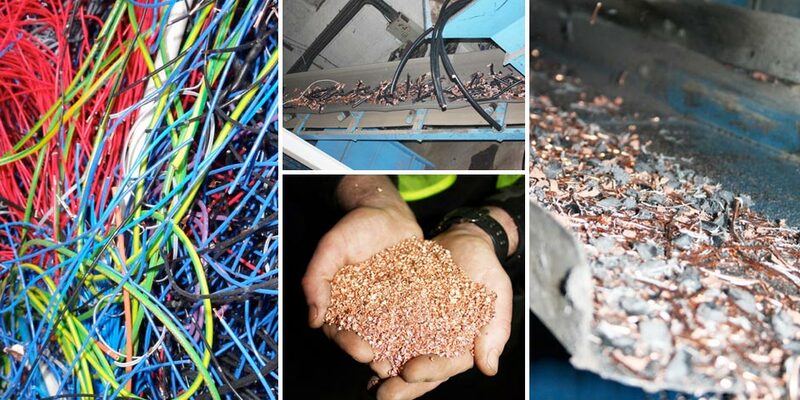 At Entrec we specialise in the collection and recycling of all types of waste cables. Entrec operates a completely secure destruction service, which maintains customer confidentiality, ensuring the complete destruction of any sensitive materials.